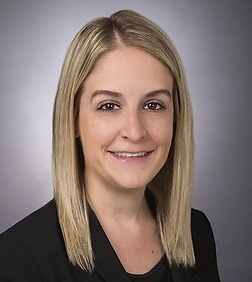 Jenna Mennona is an associate in the Labor and Employment Practice Group in the firm's Washington, D.C. office. Ms. Mennona’s practice focuses primarily on defending management in employment matters, including discrimination and harassment claims under Title VII, disability claims, and other employment related matters brought before state and federal agencies and courts. Ms. Mennona also counsels and advises employers on a wide range of day-to-day employment law issues, including establishing effective human resource policies and complying with federal and state laws, such as those relating to equal employment opportunity, disability and family/medical leave laws, and the discipline and termination processes. Prior to joining the firm, Ms. Mennona spent several years working at a national labor and employment firm.